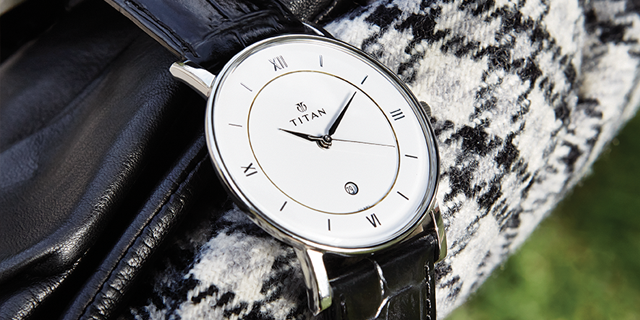 Titan is a truly iconic brand that has played a pivotal role in the lives of so many of us. In an India, starved of quality products, Titan came in and gave us a dazzling array of world class options. As the brand grew in size and began to cater to a very diverse set of consumers, and as the category itself started facing new kinds of challenges, mainly from the proliferation of timekeeping devices in our lives, Titan felt a need to step back, introspect about what lay at its core and then define a path for the future. How do we unify the brand appeal across its diverse consumers? How do we define the boundaries of the brand – the extent of the consumer segments it can speak to?